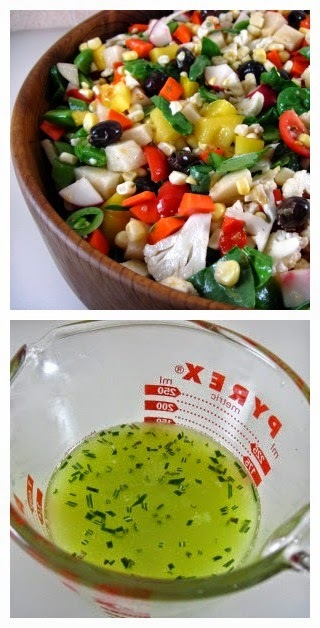 Chop everything into bite-sized pieces and put in a large bowl. I like to thinly slice the cauliflower. 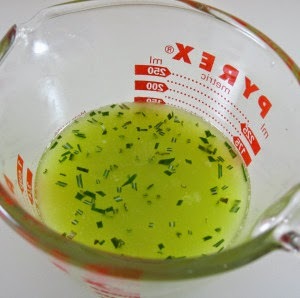 Toss with some Lemon Rosemary Vinaigrette (recipe below). Taste for seasoning. Add salt and pepper if needed. 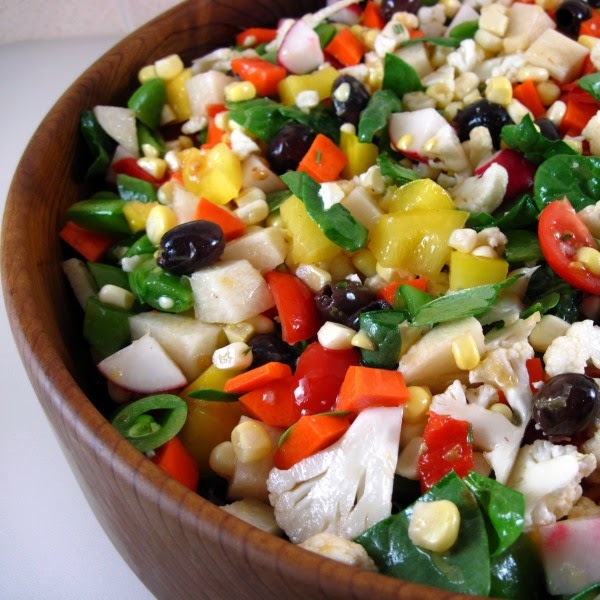 Toss in some chopped spinach or lettuce, if desired. 2. Taste to adjust salt.